Do you love the community and the house you live in, but your family has outgrown your space? When you love the house you live in, but it seems the walls are closing in, a house extension could be the best option. If you have ground space to add on an extra room, you could expand very quickly. King Group can quickly extend your home to include a variety of different rooms. As you can see, there are many ways you could extend your home and enjoy the extra space. Most contractors specialize in one particular service. They can usually offer you electrical or plumbing service, but not both. However, King Group can handle all your needs. 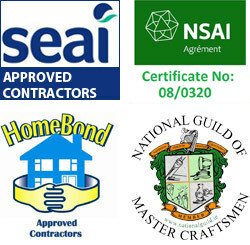 They can provide every service you need for your home extension. 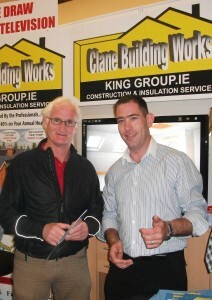 If you need electrical, plumbing, or paint and tiling work, King Group has it covered. 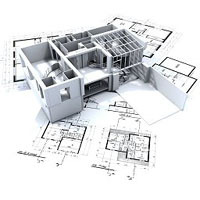 You can choose one contractor and have the whole project completed by using one company. With three generations in business and over one thousand happy customers, you can rest assured that King Group is the company for you. You will receive an upfront quote explaining exactly how much your project will cost and the time frame for it to be completed. You won’t find many contractors willing to make those guarantees. They feel you deserve to enjoy a hassle-free project. When you have made the decision to extend an area of your home, quality should be your first concern. Don’t choose a contractor who charges quality prices and offers corner cutting quality. You should choose King Group for their quality workmanship. They never cut corners and they guarantee you will be completely happy with your new room. If you are not satisfied for any reason, let King Groupknow and they will do their best to correct any issues. For further information on Builders, call King Group on 045 838376 or click here to complete our free online enquiry form.